Attracting the right advisors for your blockchain project can help you to improve your product and potentially attract more investors. 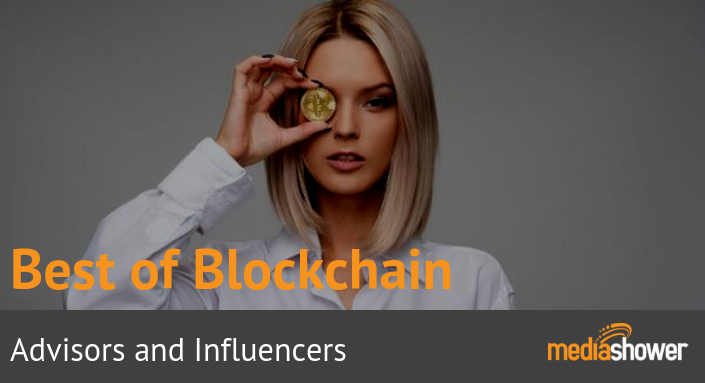 We have compiled a list of the best blockchain advisors and influencers in 2019 to help you find an expert advisor for your project. If you want to learn more about how Media Shower can help you market your blockchain venture, contact us.